New to the Forum, but not to Deftones. 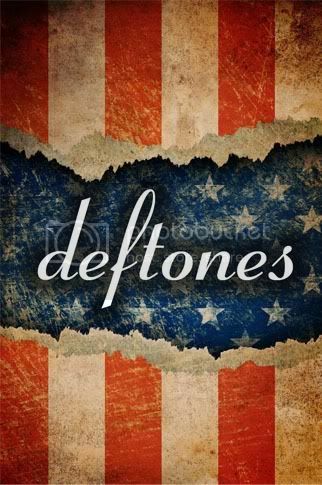 Deftones have been my favourite band since I first bout White Pony on it's release date back in 2000 aged 16. Now 28, I still love them and they remain the only 'metal' band I listen to. Favourite albums are WP, S/T and DE. Leathers sounds awesome, can't wait for the new one to drop. How many days did it take man to create God? Re: New to the Forum, but not to Deftones. Yeah man, welcome to the board. Just be excited, and ya know, live your life. Thanks for the welcomes, loving the site and can't wait for KNY!